Single one is all I coveted. Roses perish under the desert sun. So why should I yell and Cry? An idea shot up like a flame. Got a lovely rose with a green stem. With imagination as a hose. No flower could come that close. It has no fragrance to my heart's desire. 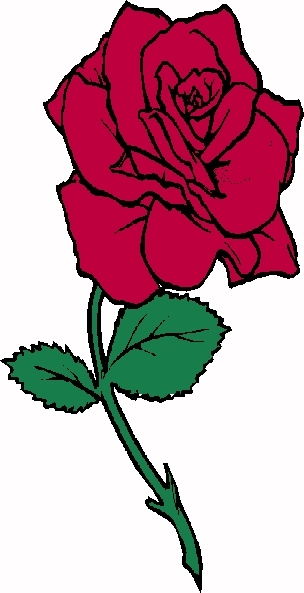 A painted rose is never a real thing.